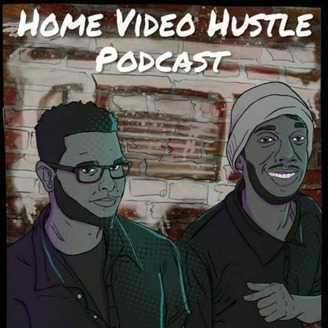 The Home Video Hustle is an out of the ordinary movie podcast from two unordinary guys. Every Friday, Brent and PJ watch whatever random movie they pick out of a bag and talk you through it. There are usually a lot of tangents, stories, music references, vulgarity and plenty more to get you through your day. We like to have fun on this show and we hope you will too! Follow us on Twitter, Facebook, Instagram and YouTube. It's episode 100 BAAYYY-BEEEEE!!! We made it ya'll and we plan on going for 100 more but for this special occasion, we're doing Django Unchained because PJ has been wanting to do it forever. 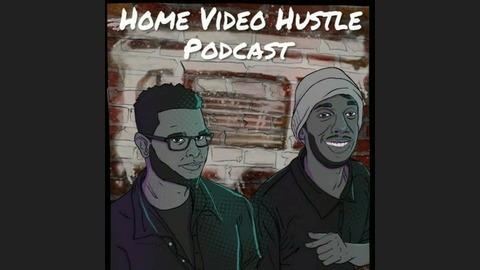 The hype levels are high this episode so other than movie talk we also discuss the answers we got to our Lord of the Rings questions, PJ gets hip to Michael McDonald, we unsurprisingly talk about slavery and the questions we sometimes get asked about it, Brent tells stories and a lot more. Thank you all for listening and getting us to 100 episodes!! !